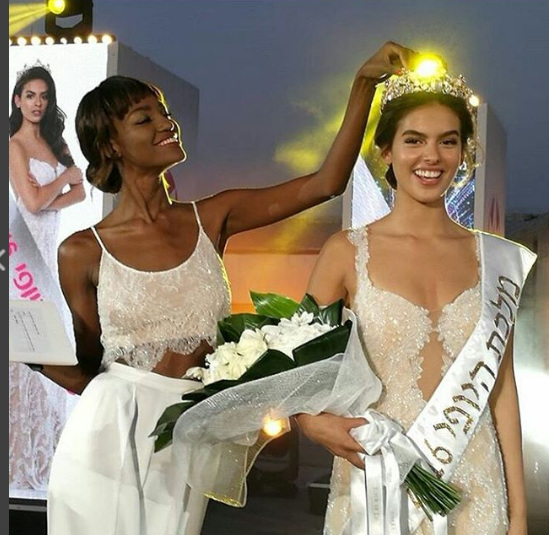 Karin Alia, 18 year old, from Kiryat Gat was crowned Israel's Queen of Beauty or Miss Israel 2016 in a at a Tel Aviv beach. She will represent her country in Miss World 2016. 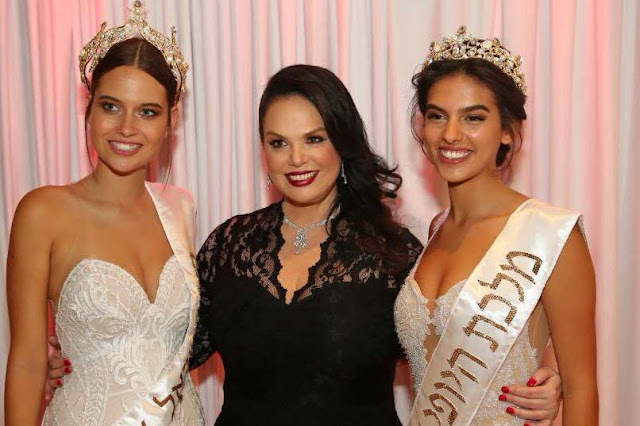 Israel's Maiden of Beauty was 18 year old Yam Anshel from Herzliya who will represent Israel at the Miss Universe 2016 Pageant.